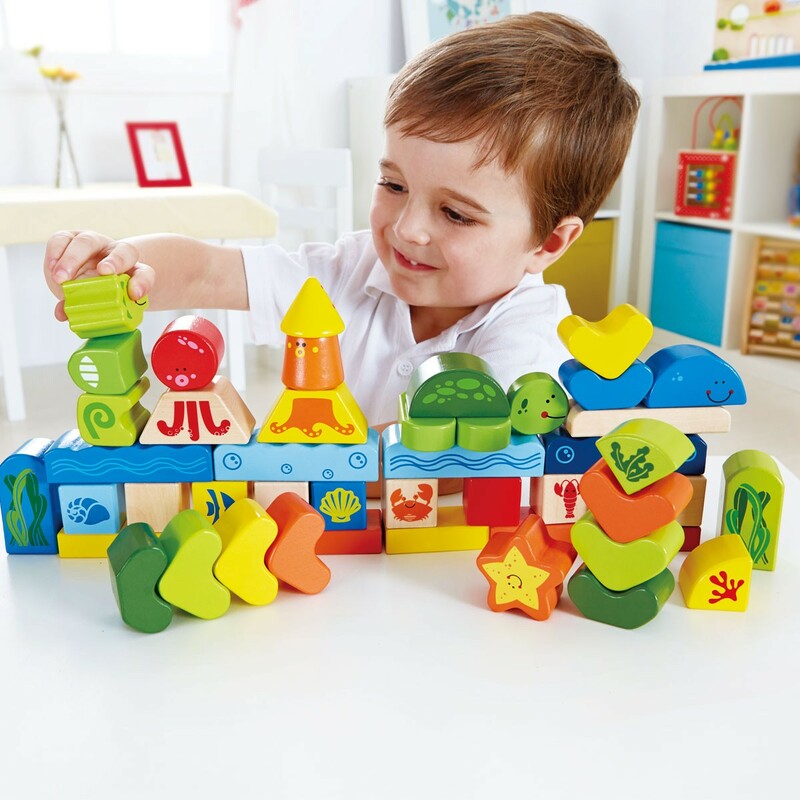 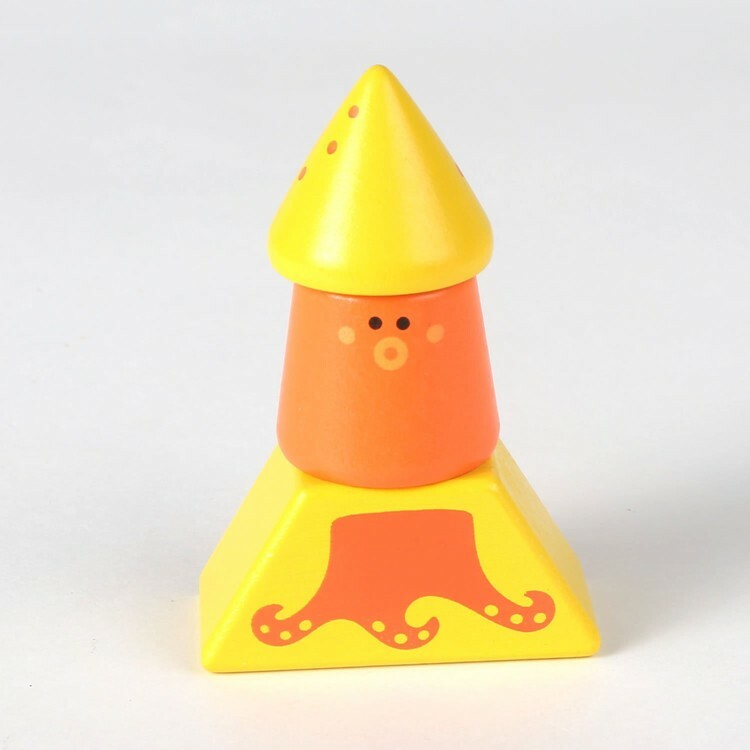 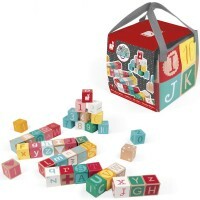 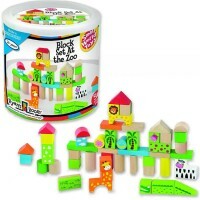 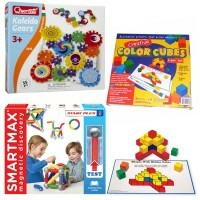 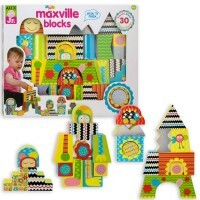 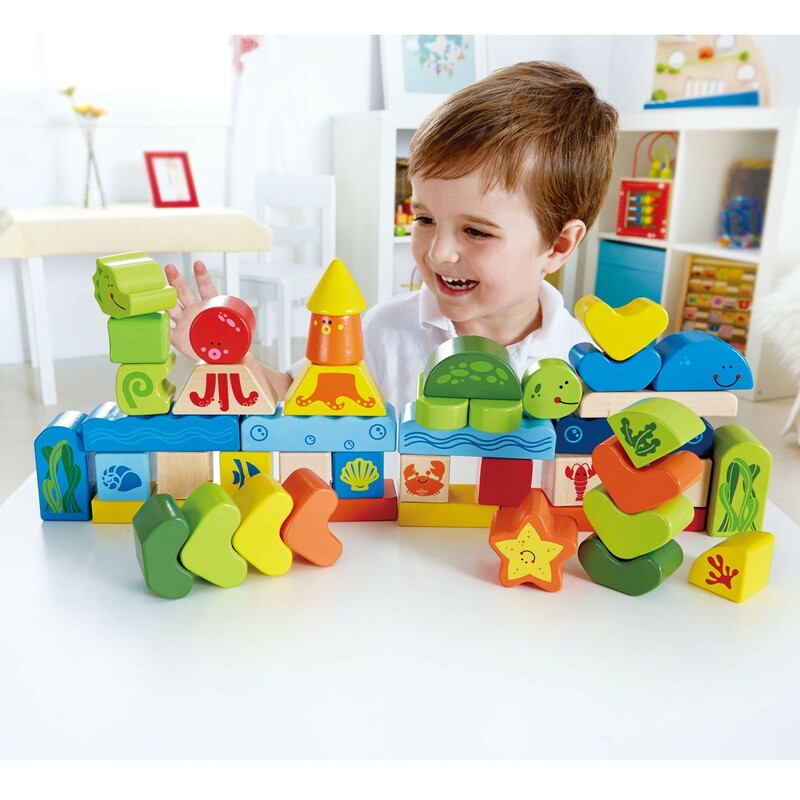 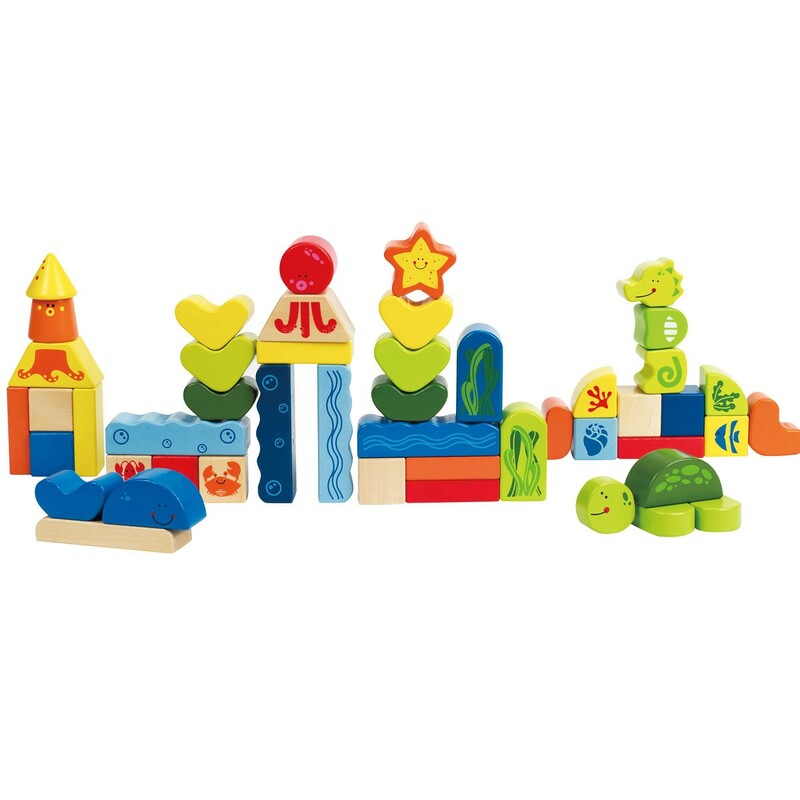 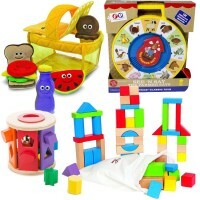 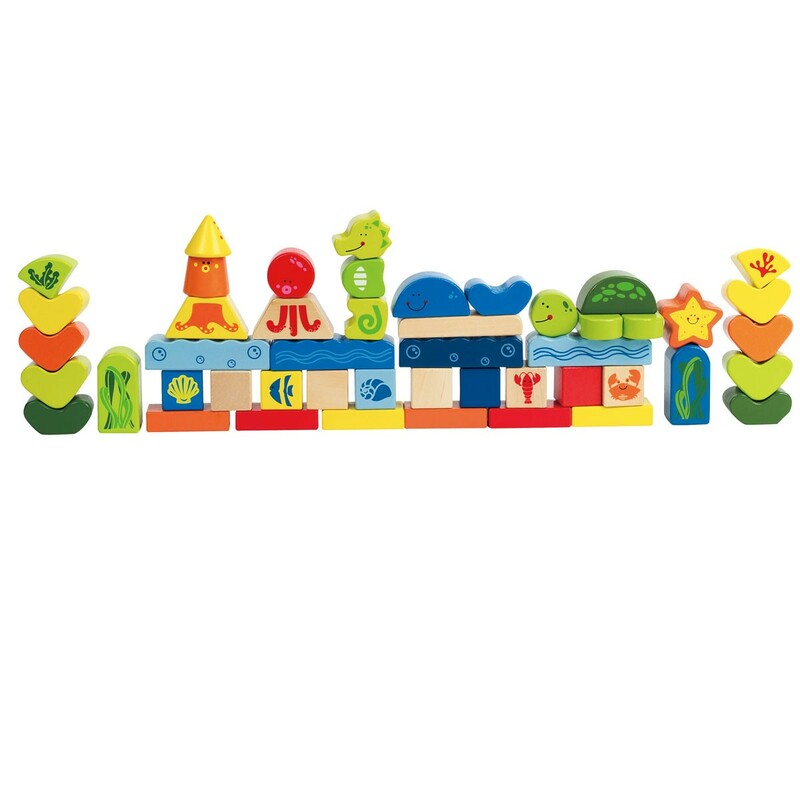 Under the Sea building blocks playset brings 48 brightly colored and whimsically shaped wooden blocks for toddler's pretend and manipulative play. 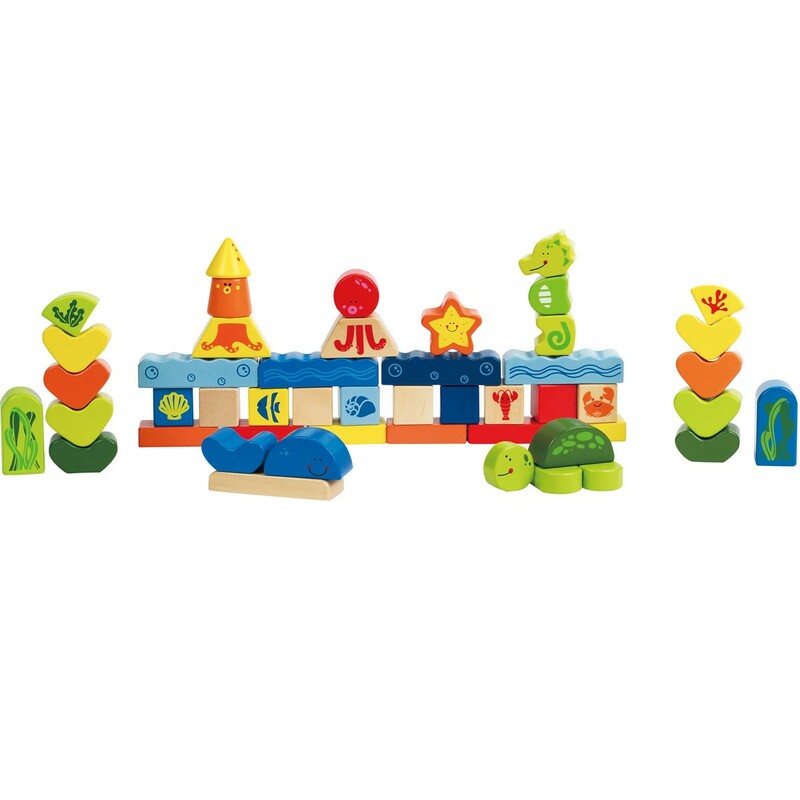 This set of kids first building blocks will make your toddler's or preschooler's imagination go deep into the beautiful ocean world! 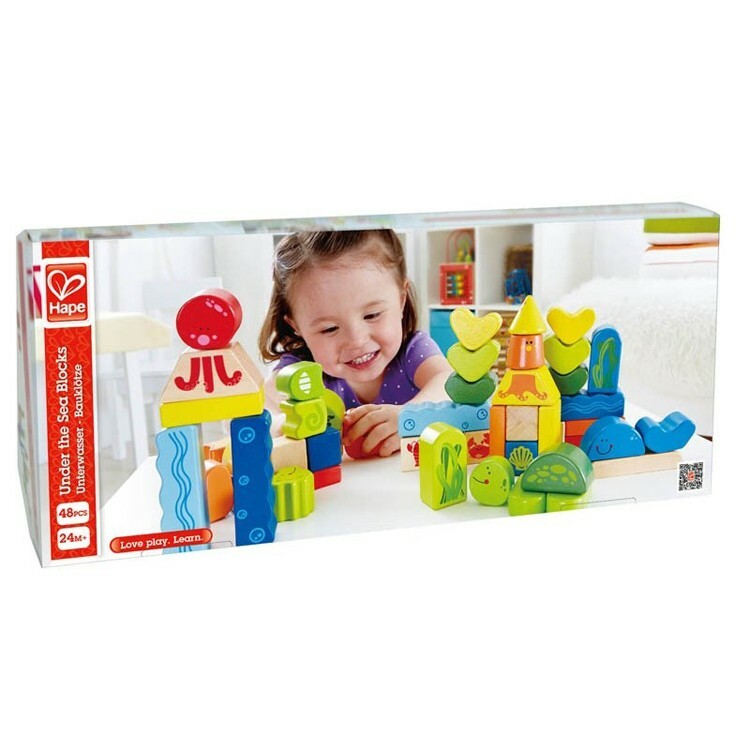 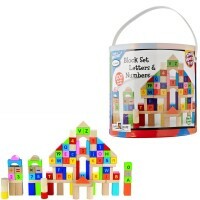 Under the Sea Blocks 48 pcs Wooden Set is a building blocks set that features unique shapes, vivid colors, and under-the-sea theme to inspire constructive play. 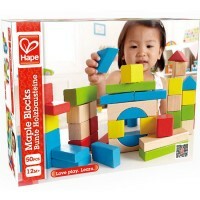 Build your own sea creatures, design under-the-sea castles, tell stories, and have make-believe imaginative play with this 48 pieces building blocks set by Hape. 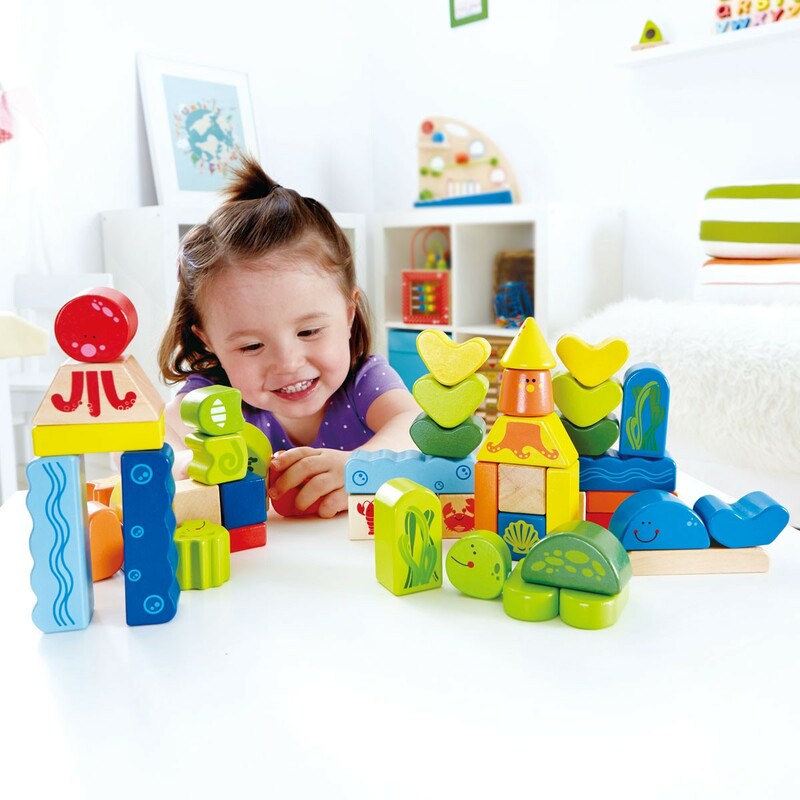 Under the Sea Blocks 48 pcs Wooden Set comes with high quality stacking cubes and whimsical shapes to build, play and create colorful ocean adventure for your toddler. 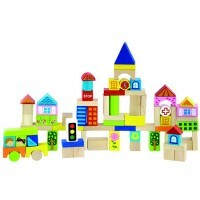 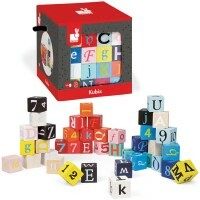 Dimensions of package 2.36" x 16.54" x 7.09"
Write your own review of Under the Sea Blocks 48 pcs Wooden Set.